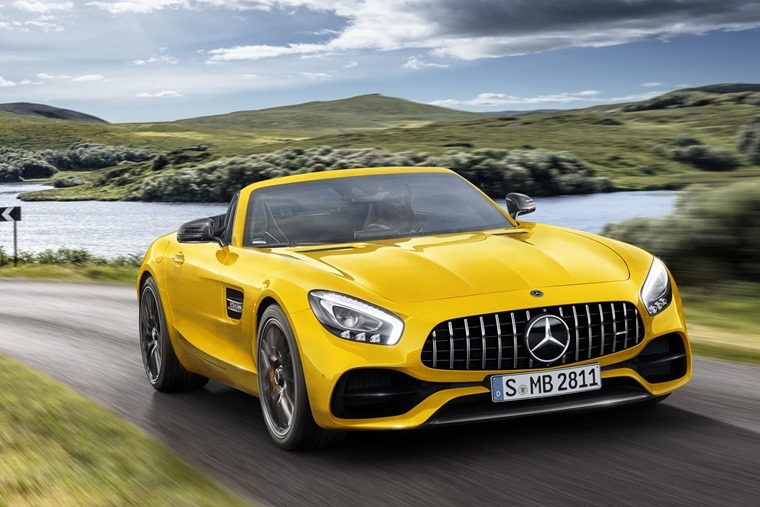 The third variant in the Mercedes-AMG GT range is now available to order. Sitting between the current GT and GT C when it arrives in the autumn, the GT S completes the flagship GT range. Similarly, the chassis spec also sits between the two current Roadsters, with the GT S featuring an electrically-controlled limited slip differential and adaptive damping - neither of which are fitted to the standard GT Roadster. Stiffer suspension, active engine and transmission mounts and a retuned steering setup can be specced via the AMG Dynamic Plus package, which aims to deliver a sharper drive. 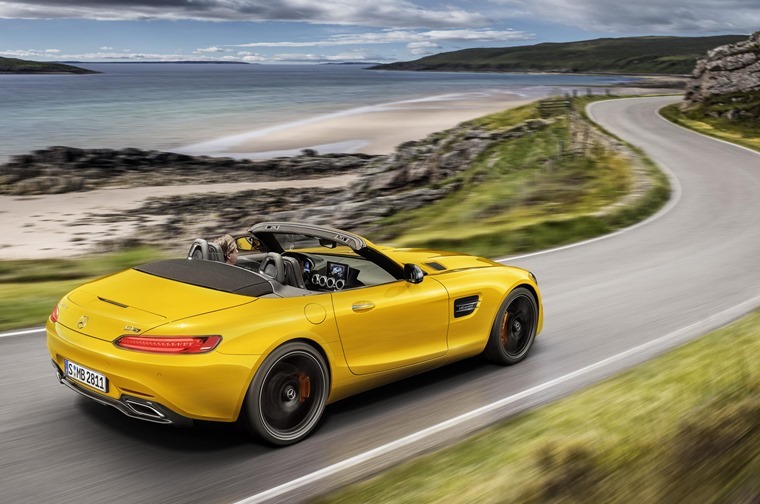 Perfectly combining top-down motoring with ultimate driving performance, it features AMG’s handbuilt 4.0-litre ‘hot V’ V8 biturbo petrol engine which offers an output of 522 hp (+ 46 hp more than the AMG GT) and maximum torque of 670 Nm. It can sprint from 0 to 62 mph in just 3.8 seconds, and has a top speed of 192 mph, delivering up to 24 mpg and emitting 262 g/km of CO2. The GT S Roadster will start at £126,730 and is available to order now with deliveries expected in the autumn.